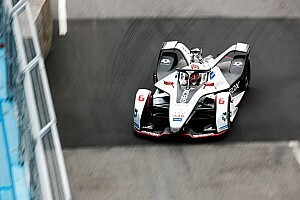 The Mexico City Formula E race is set for a March 12 date, a week before the previous timeslot that had been reserved for the fifth round of the all-electric series. 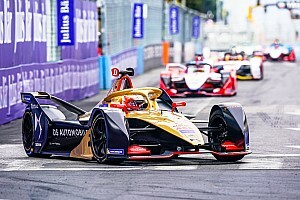 The race is set to take place on a modified version of the Autodromo Hermanos Rodriguez, the circuit which will be used by F1 for the Mexican Grand Prix in November. 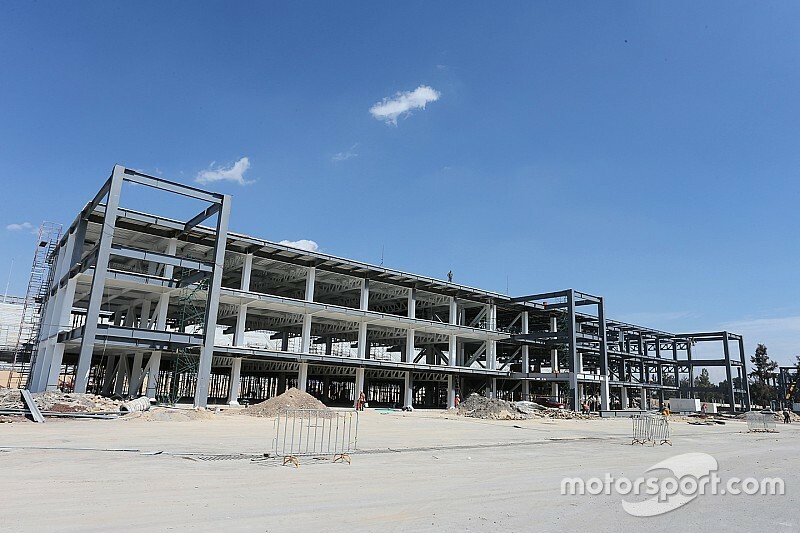 Motorsport.com understands that elements of the track, which has undergone substantial remodeling for the return of Grand Prix racing, will feature a specially-designed "street circuit-style section". 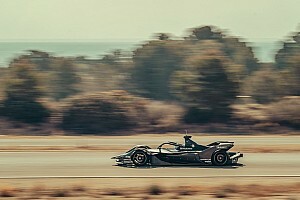 The Mexican event will mark the first time that Formula E has raced on anything other than a street or an airfield-based track. 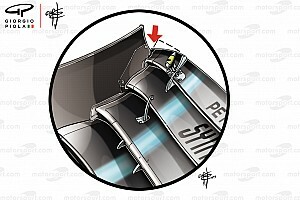 The March 12 date is to be ratified after this week's World Motorsport Council meeting in Geneva.